Hello, everyone. There is a piece of breaking news about Avengers Endgame. 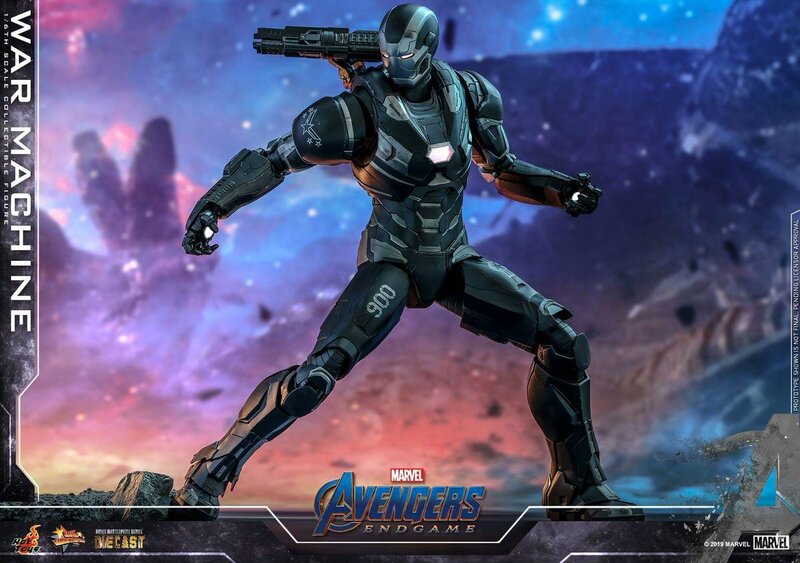 Today Avengers: Endgame War Machine Figures were revealed by Hottoy and reported by MCU Direct which featured a kind of new Armor. ENDGAME SPOILER HERE. We don’t know if the one shown in the trailer is the same as this one because they always end up changing things shown in the movie than in the trailer. 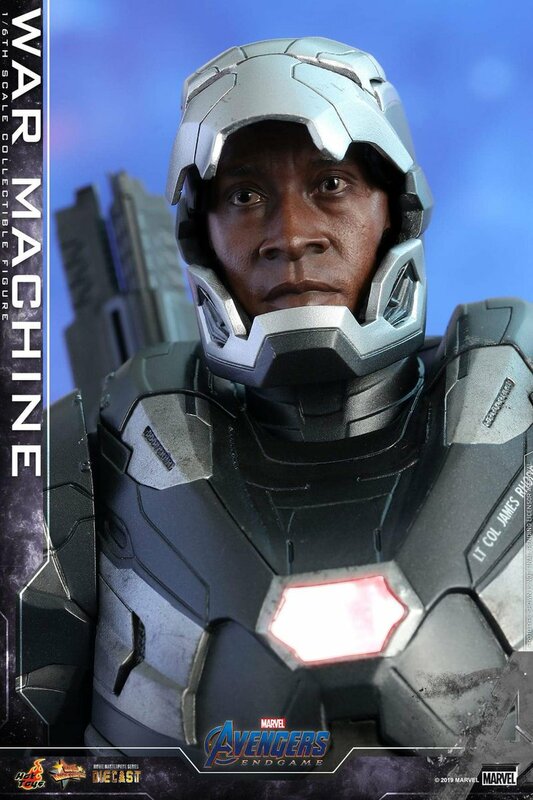 Check the full appearance of War Machine (Rhodey) below. Some other figures that were revealed way back were that of Nebula, Thanos and Iron Man. A new poster of the Avengers Endgame was also revealed 2 days ago. Also, the official synopsis of Endgame by Disney Australia website was also revealed a month back. The Russo brothers have said multiple times now in many interviews that there will be real stakes and real consequences in Avengers Endgame. Ruffalo had infamously spoiled the ending of Infinity War during the press tour last year. So, what do you all think? Comment down below. Who will die? Contracts of major characters are expiring after this. 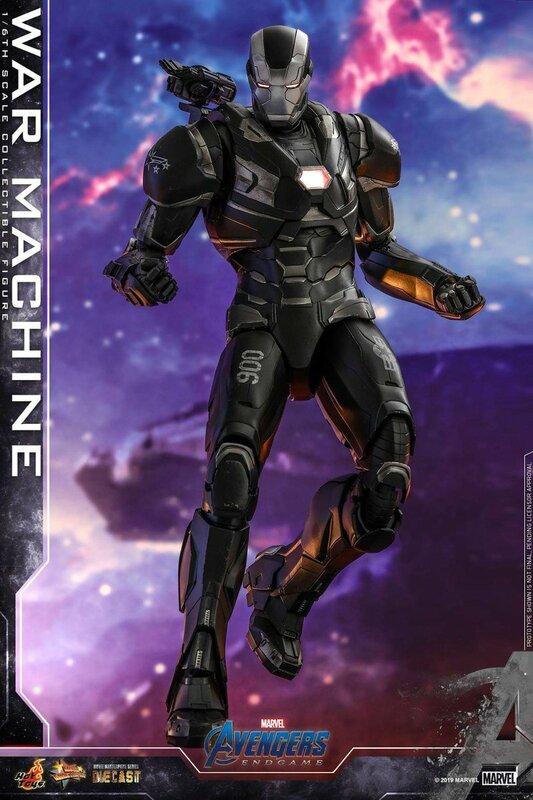 So in Avengers: Endgame War Machine will die?